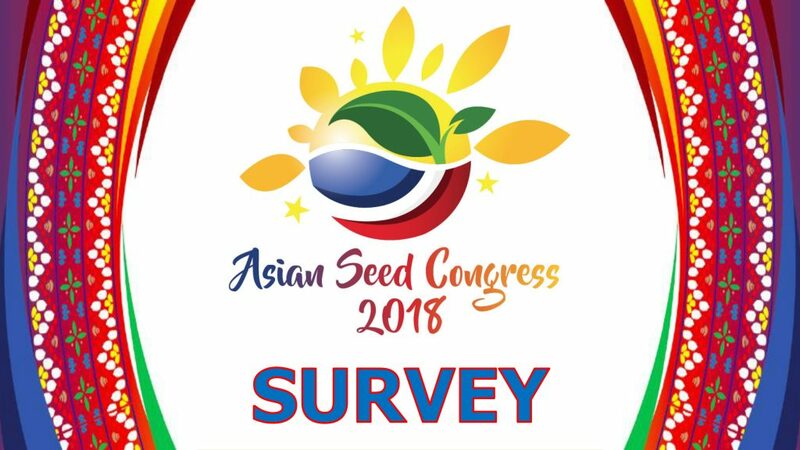 MANILA: Surveyed delegates who attended the 25th Asian Seed Congress – which was held last November in Manila, the Philippines – gave the premier seed industry event an overall satisfaction rating of 82.3 %. Delegates rated the following elements of the event. The points were weighted, tallied and averaged using standard statistical analysis methodologies. A total of 135 respondents completed the survey, which represents a sample size of roughly 10% . The margin of error for this sample at the 95% confidence level is +/- 8 percentage points. View all results in this presentation.